Tuesday Night Adult Classes are back ! YES!! Tuesday Night Adult Classes are back starting August 29, 2017! 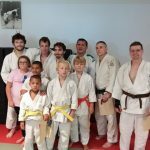 Want to learn good judo from a quality instructor? Yondan Derick Wellman is a national referee and one of the best instructors in the Saint Louis area. Whether you are a competitor, judo enthusiast or novice, you will learn from the best. Tuesday Adult class starts at 7 pm. There is plenty of room on the mat. Don’t miss out on this awesome opportunity. Check out our website at www.whitedragonjudo.com. We will see you on the mat. It was record participation and attendance at the second Friendship Tournament of the summer. 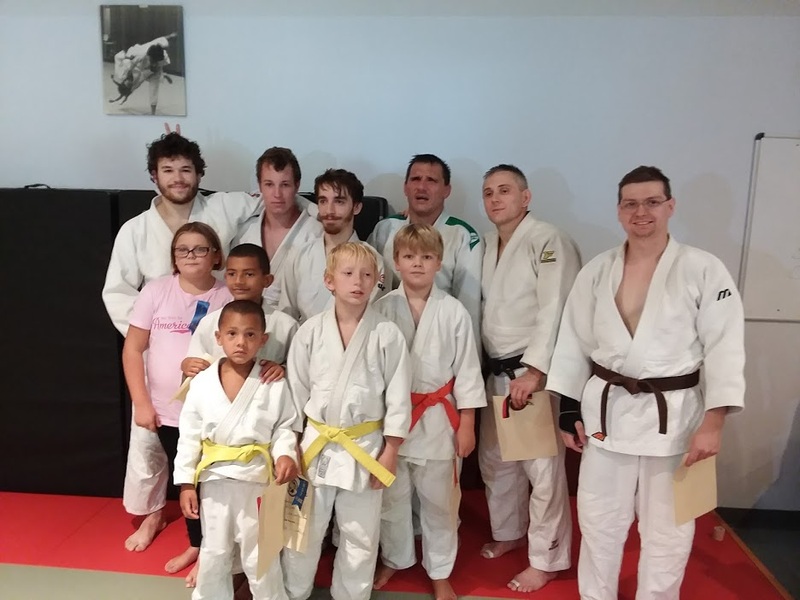 The Konjo Dojo hosted this event that took place on August 12, 2017. Sensei Derick Wellman officiated this event. More dojos were represented at this tournament. The juniors got the opportunity to know what it like to compete. The junior judokas showed significant improvement at this event. They displayed improved technique, great sportmanship and a renewed confidence. These tournaments are getting larger and the classes are getting bigger. The classes are filling up but there is always plenty of room. Come and join us on the mat. Contact us and check out the website at www.whitedragonjudo.com.